This post talks about an alternate marketing strategy which has worked well right from its inception. Yes, we’re talking about the humble SMS. Let’s look at how you can boost customer retention phenomenally by applying personalized SMS communication practices across your marketing efforts. There are many areas in which small businesses lose out to big businesses, but there’s a lot more on the side of small businesses that the big ones usually lack; one of them being the personal touch. Big or small, every company should strive to integrate a personal touch when it comes to maintaining customer relations. Compare a neighborhood store with a caring owner at the front of the shop to a giant franchise chain run by disconnected employees. Customers who come face to face with the owner generally have a more heartfelt connection with the store. Therefore, they are more likely to develop a loyalty to the brand, the business and the owner. As businesses become bigger, they tend to lose the personal charm that keeps customers coming back for more. 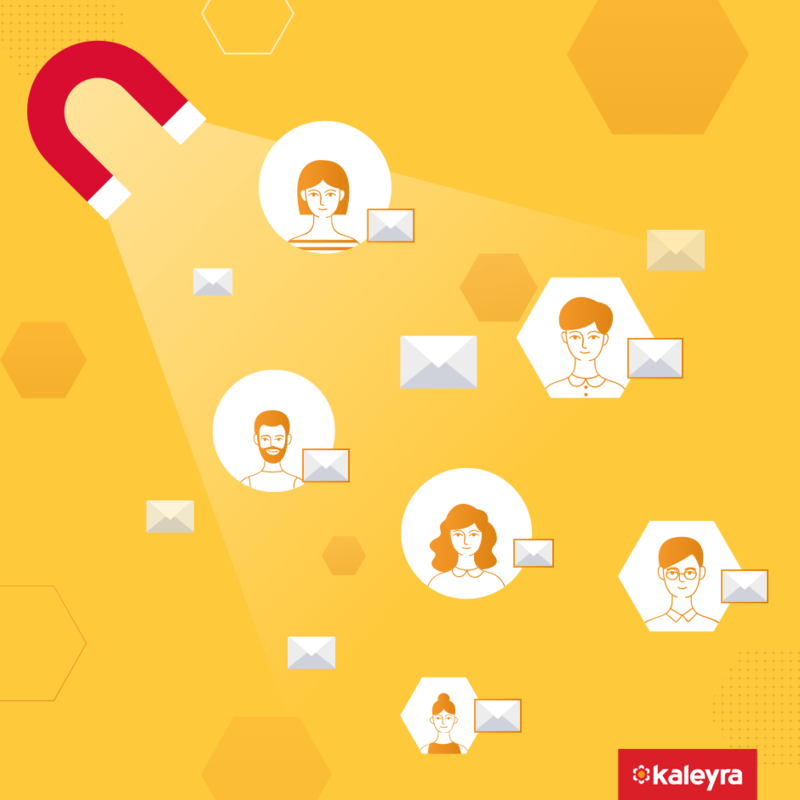 While there are many aspects of a business that need tending to, especially garnering a larger customer base, one must never ignore the importance of connecting with existing customers. Statistics from ThinkJar show that it is six to seven times more expensive to attract a new customer than it is to retain an existing one. There are different avenues a business can use to maintain a highly personalized touch with every customer to build loyalty and a trusted relationship. Popular ways to do this are emails and push notifications customized based on the likes and shopping patterns of the customer. However, research indicates that majority of emails go ignored and only around 6% receive responses. An alternate marketing strategy, which is grossly undermined, is the SMS. This medium sees about 90% ‘read and respond’ rates, which is a huge difference compared to emails. Though it is quite a powerful force on its own, SMS works best in tandem with other mobile marketing strategies. The SMS is a simple and cost-effective way to reach out to customers. 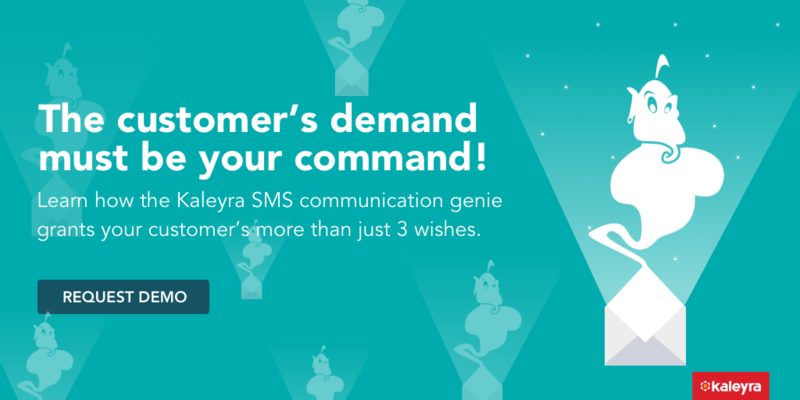 The SMS platform is easy to set up through gateways like Kaleyra, Twilio, Nexmo, Messagebird, and Plivo. The SMS carries experiential benefits for a business and can help tremendously in retaining customers. While emails go ignored, unread or sent straight to the spam box, messages reach the customer directly. According to Cellit, retailers are successfully running SMS marketing campaigns that help build up their opt-in database. At the same time, these campaigns are also driving up online traffic and in-store footfall. Since SMSes are limited in their content, businesses have to get straight to the point rather than build up a long creative route. While the scenic ride may be the better choice in life, when it comes to marketing, sometimes the short and direct route may work better, taking into consideration the fact that hundreds of businesses are targeting customers and sending out marketing blasts every day in hopes of growing their business and beating the competition. The SMS gives you the power to reach the customer with a 90% chance that they will read it. As technology develops and renders many old strategies obsolete, businesses are turning to new ways to reach out to customers. AR and VR tactics are gaining ground, however, these methods are expensive and can be used only if there is a big enough budget for it. Though technology is racing ahead, the SMS has still proven to be one of the most cost-effective methods of customer retention. One can reach out to millions across the globe with a sure shot of almost all the customers reading the message. The SMS may be more expensive than email as it requires a carrier that will levy charges for their services. But in correlation to the response rate, the SMS proves to be more cost-efficient. SMS gateways are equipped to track SMS delivery and response rates. One can know if the message triggered a response from the customer, or if it went ignored. Businesses can then use the data to realign strategies to better suit the marketing objectives. The SMS took over the world roughly about two decades ago when it gained popularity in the 2000s. The year 2007 marked the first year Americans sent and received more text messages than phone calls from their mobiles. With the dawn of internet messaging apps such as Whatsapp, SMS usage receded. SMS is now used mostly for more important alerts, notifications, and transaction messages from companies, banks, the government, not forgetting the people who prefer the old-fashioned text. 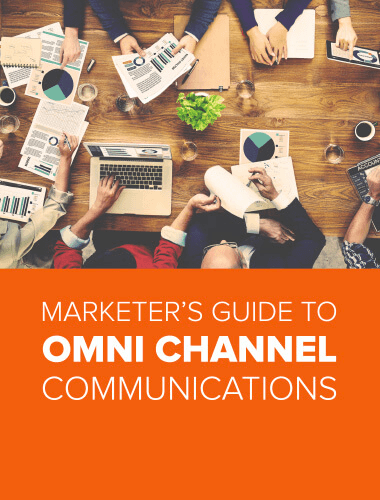 It is imperative that businesses constantly evolve based on marketing campaign results. SMSes should be tailored well to connect with customers and build a sense of brand loyalty. The SMS is not free from disadvantages such as being comparatively more expensive than email, nonetheless, its advantages far outweigh the negatives. When it comes to retaining customers and encouraging them to make more purchases, the value of an SMS is incomparable.